I don't know about you, but there's just something about fall and all of its gloriousness that makes me want to gather up with friends. The cooler temps, the football games, the groups of families at the local pumpkin patch-- this season just brings people together. It's a time of gathering and a time to enjoy a slower pace before the hustle of the holidays--and that makes it the perfect time to throw a dinner party. We love dinner parties here at 3A Design Studio and have some big news coming up in regards to throwing a great one, but until then, I wanted to share with you a tip on how to make your dinner party stand out from the rest. 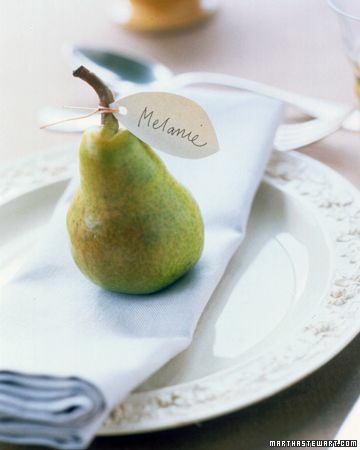 Making your gathering personal is easy to do in one simple step--thoughtful place cards. You can eliminate the "Where should I sit?" 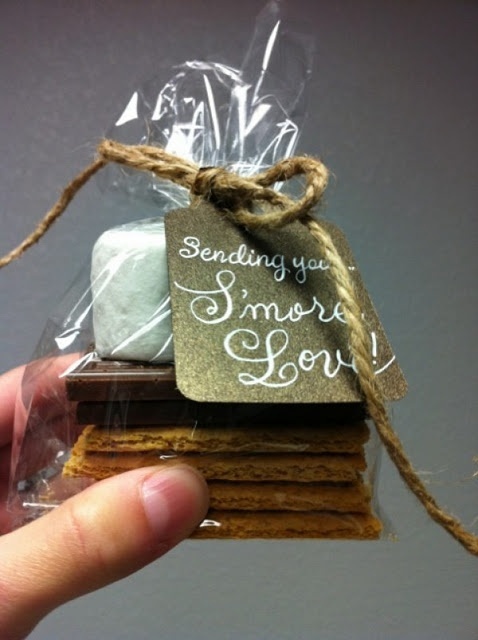 awkwardness and greet your guests with a personal place card with these simple fall ideas. Leaves are another freebie you can use to create. 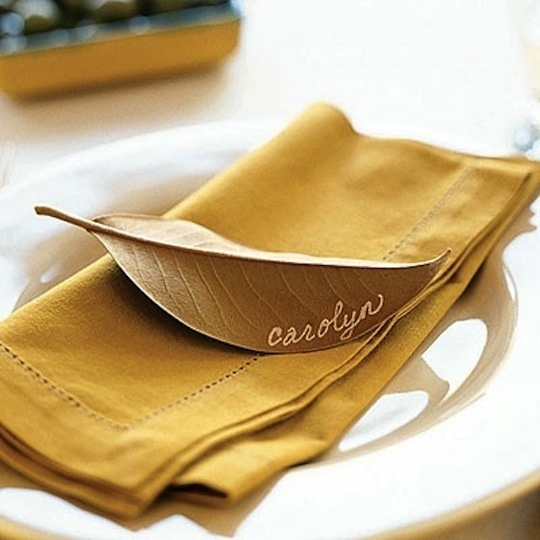 This magnolia leaf with white writing is perfect for a golden fall table. Easy enough right? So get your craft on and gather your friends for a dinner in! Stay tuned for our big announcement coming soon!